High sales conversion rates show that you have succeeded in making it easy for your customers to buy your merchandise online. Unfortunately, when you see a shopping cart abandonment, you might feel like the team that gets 2nd place in the Stanley Cup Finals – you almost made it all the way, but fell short right at the end. Getting close is not enough in business. The Baymard Institute has aggregated statistics from various sources and found that the abandoned shopping cart rate was 70% on average. 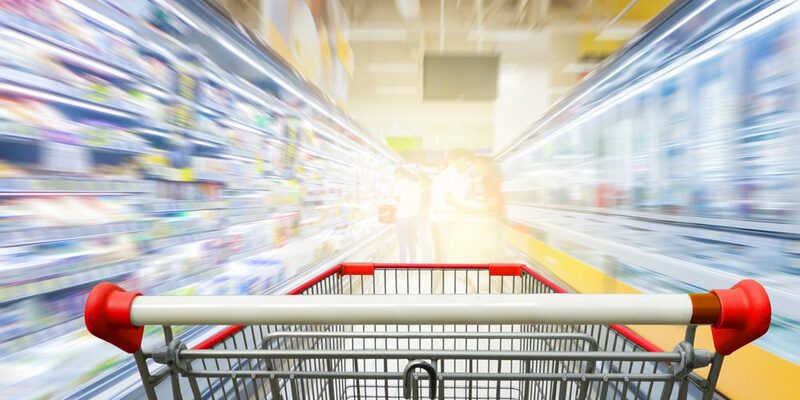 What was the reason for so many abandoned shopping carts, and how can you rectify any minor errors? The truth is that it might or might not have been your fault. For example, some shoppers are interrupted while filling their shopping cart, so they abandon the cart to attend to another task. Of course, your business should concentrate on the things that you can control, such as pricing, navigation and customer support. 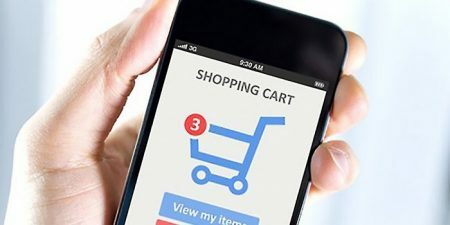 With that in mind, this article will cover three ways to avoid the dreaded Shopping Cart Abandonment. The vast majority of consumers expect very low shipping costs for online purchases. One way to avoid shopping cart abandonment, therefore, is to offer cheap international shipping through a courier broker. You will have many happy customers, and isn’t that why you are in business in the first place? Providing the best user experience (UX) will encourage your customers to trust your website and continue to provide you with repeat business. The best online shipping and courier brokers like netParcel provide you with Less-Than-Truckload (LTL) rates, which can help you save even more money. Online business owners must continue to learn in order to become profitable. An abandoned cart might mean that you need to offer real-time customer support. You can choose from many Live Chat customer support pop-up windows, and either manage the chat yourself (viable for a small business) or outsource the chat. Since the competition is already adding these helpful features, you might want to consider it to spruce up your own website. It adds a human touch that, in many cases, is necessary for buyers unsure whether they want to purchase. How fast is your shopping cart checkout process? Modern consumers are very busy – they might even be walking the dog while surfing your website. If they do not finish their checkout in the expected time frame, then they might be drawn off to another activity. Faster shopping cart checkout rates will make your customers happy and lead to a higher sales conversion rate. When you see an abandoned shopping cart, you need to think of it as an opportunity. You almost completed the sale, but something got in the way. Use it as a reason to improve your online store, and look into shipping, chat and fast checkout options to make your online business more profitable.